Do it your self Splashbacks & Wall Panels in any colour, digitalArt printed splashbacks, Efx & metallic! Splashback DIY are all the rage in any colour,design EFX by ISPS. 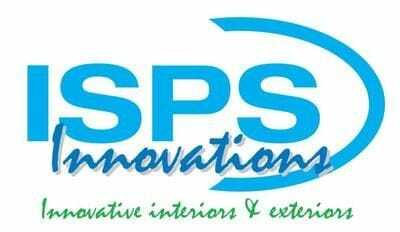 What ever the environment, ISPS have a product specifically for your project made to specification. 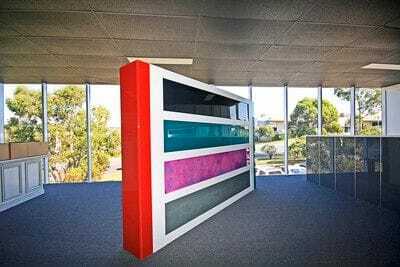 ColourTek Benchtops in any colour, antiscratch.